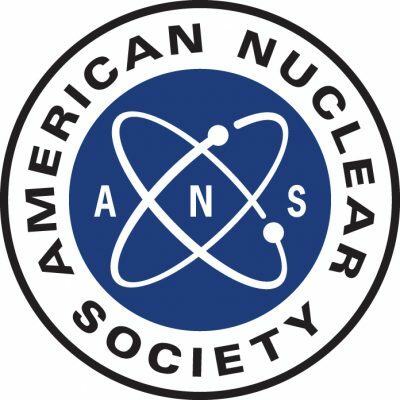 The Wilmington NC ANS chapter will host the next Advances in Nuclear Nonproliferation Technology and Policy Conference in September 2018 (ANTPC 2018). The meeting will be co-sponsored by the ANS Nuclear Nonproliferation Division (NNPD) and Fuel Cycles/Waste Management Division (FCWM). It will be held in Wilmington NC September 23 – 27, 2018. At the ANS national meeting this week, we obtained preliminary approval to proceed with securing the venue and organizing the program. John Mattingly is serving as the general chair for the meeting, and Brandon Smith with GE-Hitachi Nuclear (a recent NC State NE graduate) is serving as assistant general chair.